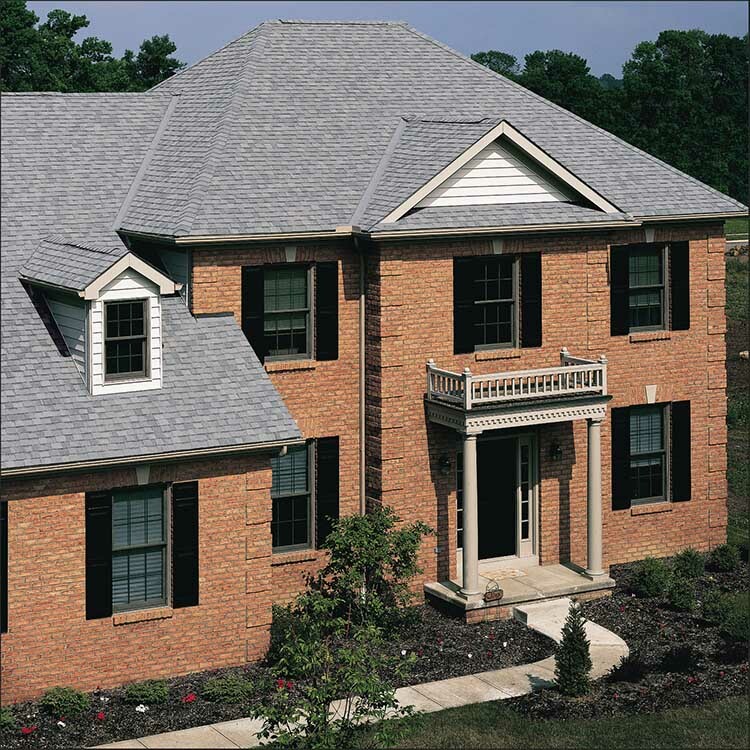 Felt underlayment can wrinkle when it becomes wet and "telegraph" those wrinkles through to the shingles applied over it. DiamondDeck eliminates this problem and its special top surface treatment provides excellent slip resistance, even when wet. 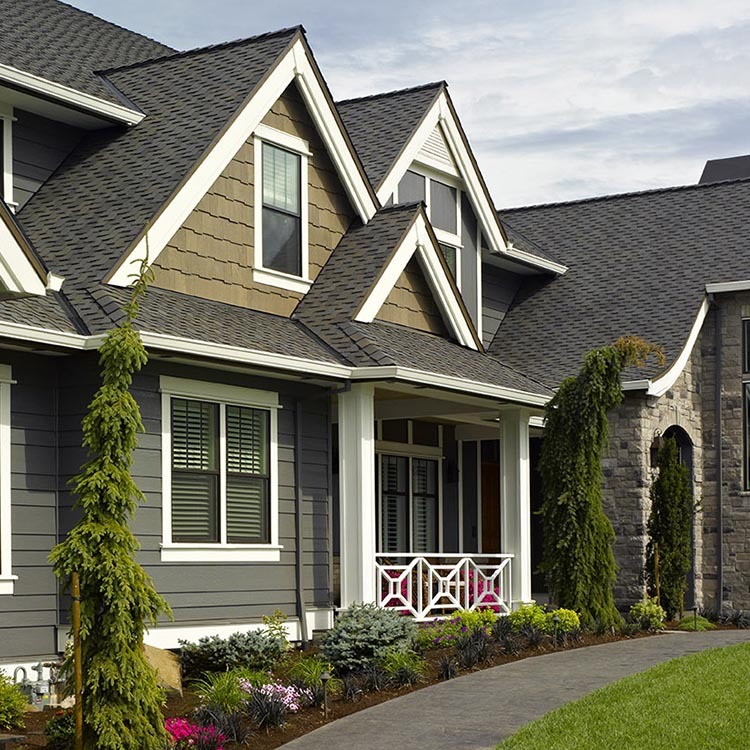 What is shingle underlayment, and how does it help protect my home? Miami-Dade Product Control Acceptance: Please see the Notice of Acceptance (NOA) to determione approved products by manufacturing location. 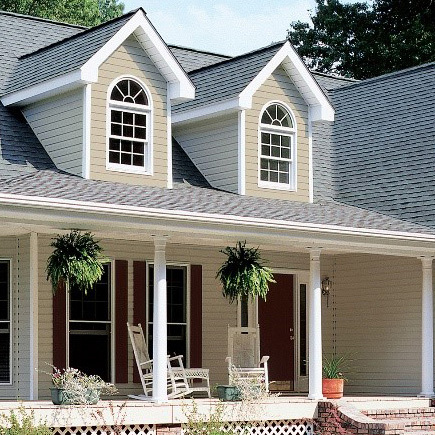 When DiamondDeck® is used in conjunction with a CertainTeed roofing product, DiamondDeck will take on the same warranty period as the shingle above it. When DiamondDeck is used with a non-CertainTeed product, the limited warranty period will be 30 years.